This article is about to how to use Himalayan Salt Lamps. 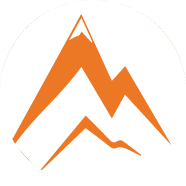 You can buy Himalayan Salt Lamps from Unique Mineral. It is known that people living on the seashore have better health, in contrast to the inhabitants of the inland regions. The main factor affecting well-being and longevity is high salt content in the air. That is why heliotherapy has recently deserved popularity in regions remote from the sea. Even a small amount of mineral salt has a beneficial effect on the human body. Artificially created salt caves and rooms in which medical procedures are carried out, are opening around the country more often. Perhaps, in each big city today already several companies are represented. But it is not constantly conceivable to visit such places. And then the question arises of the need to purchase a personalized Salt Lamp for the house, which, in turn, has the same health-improving effect as the artificially created caves. Environmentally friendly lamp is made from natural crystalline salt. And at first glance, it may seem that this is an unusual decorative object. However, the lamp produces a therapeutic effect. 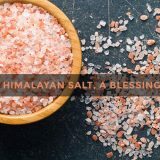 Salt is mined deep underground in the Himalayas. 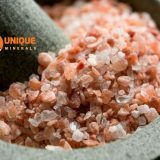 “In such a Himalayan Salt Lamp there are no harmful impurities. Further, future fixtures undergo minimal processing by hand. At the same time, the natural crystal structure and the natural form of the mineral are preserved”. brown – helps to deal with thoughts, to achieve inner harmony and tranquility. Simple geometric shapes — a cube, an oval, a pyramid, or a ball are additionally machined to shape. The pyramid is a symbol of stability and harmony; such a lamp can be placed in the office. Abstract shapes – crystal or rock. Such lamps undergo minimal processing, and have a natural form. How to use Himalayan Salt Lamp at Home? The Salt Lamp must be used only with a lamp of a certain power. Before use, be sure to read the instructions and specifications. Energy-saving lamps for these purposes are not suitable, because they do not provide the necessary amount of heat. 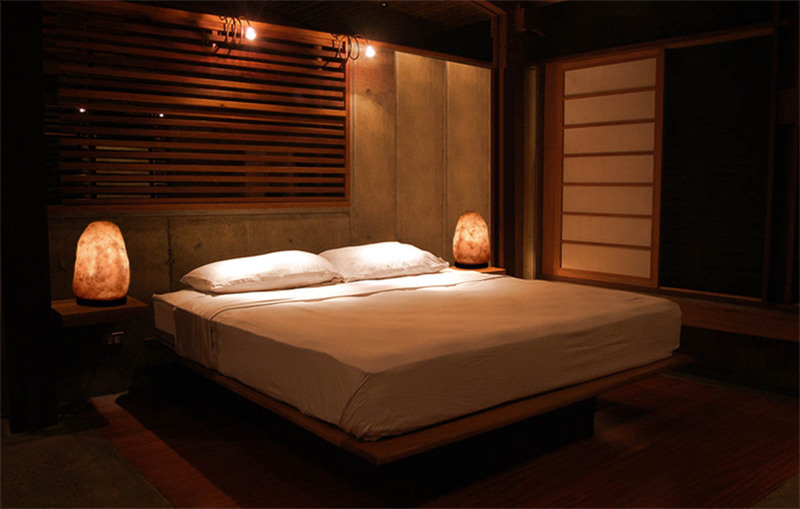 If you want to use the lamp in the bedroom or in the nursery, place it near the bed, closer to the headboard. Also a great place for a lamp – a kitchen or another room with lots of electrical appliances. Salt Lamp can be used as a night lamp. Use a vacuum cleaner or a slightly damp sponge to clean the surface of the lamp. Do not leave a working Salt Lamp unattended. When replacing the lamp, disconnect the luminaire from the mains. “With proper care, the Himalayan Salt Lamp will last about 10 years. The mineral does not lose its positive properties and characteristics. To ensure uninterrupted operation, it is necessary to periodically replace incandescent bulbs”. 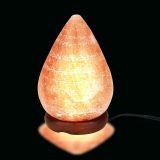 How to choose a Himalayan Salt Stone for Himalayan Salt Lamp? The weight and size of the lamp is selected based on the area of ​​the room. For a children’s room, a 2-3 kilogram lamp is suitable, and for a large living room of 30 square meters. 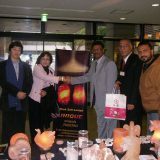 m – Salt Lamp not less than 5 kg. 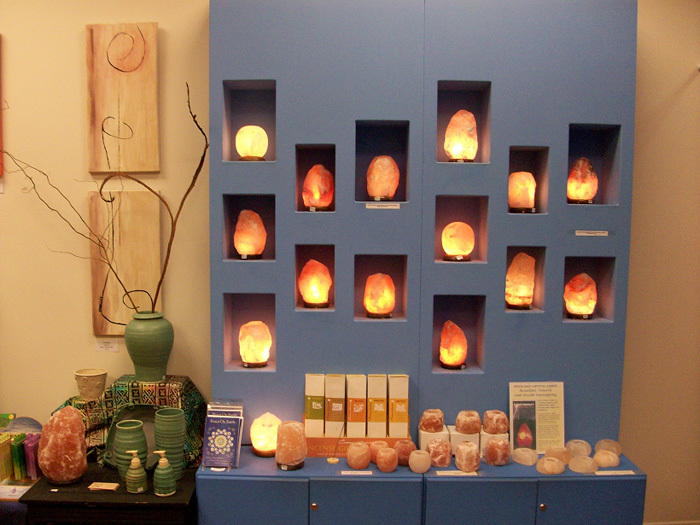 The shape and type of Salt Lamp is determined based on individual preferences. The range of lamps is very large – from rough raw forms to smooth and perfect spheres or pyramids. Some models of lamps have the ability to adjust the power of the lamp. For the children’s room is better to choose just such a lamp. Make sure the fasteners and quality of accessories. If you choose a Himalayan Salt Lamp for your desktop, consider lamps with a USB-connector that can be connected to a computer. The lamp wire should be long enough so as not to limit the possibility of the lamp moving around the apartment. Ask the seller to turn on the lamp before buying. The surface should not have a clear uniform edges and stripes. But if all the layers are visible on the mineral, then the Salt Lamp is natural. Small chips and defects indicate the naturalness of the mineral. 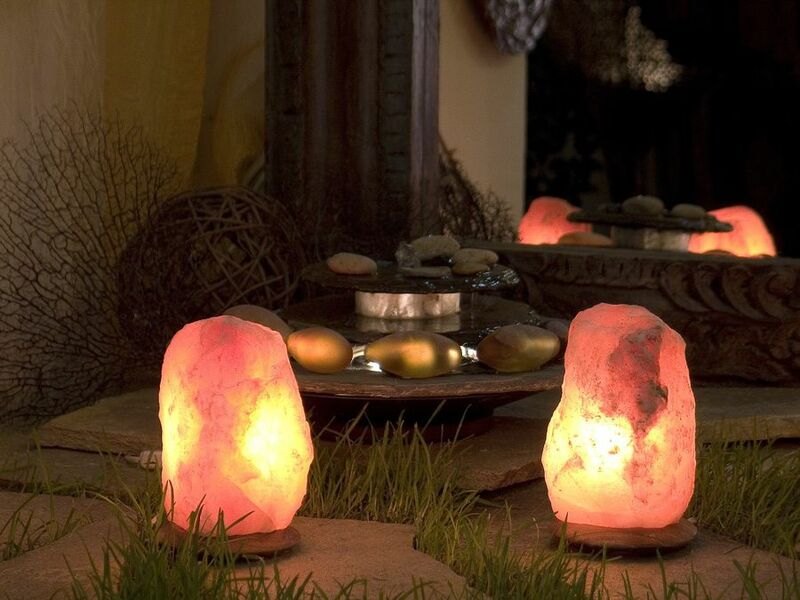 Salt lamp is gaining popularity among connoisseurs of modern home appliances. They have a modest low-key design, so any model fits perfectly into the interior. Two Salt Lamps of natural form, located at the head of the bed, look incredibly stylish. Unusual and unique form of salt blocks – the well-known Rubik’s Cube. Such design of the lamp will perfectly fit into the room of the teenager. 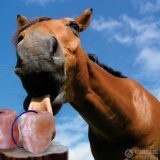 An amazing addition to salt lamps. A large wooden box and a metal basket seem filled with burning and burning coals. Incredible original performance.